"Four Stars ... might well be what Bruckner would have expected ... this is an endlessly perplexing work, though clearly a great one." "There is much about this recording to commend. It offers good audio, a competent and committed orchestra and a scherzo which has a good balance between momentum and gravity ..."
"... an interesting and rewarding performance ... turns out to be very satisfying ... if you're looking for a fresh if slightly strange view of this strange symphony, this well-engineered production deserves your attention." On this recording, the Hague Residentie Orchestra performs Bruckner's Symphony No. 5 under chief conductor Neeme Järvi, who has led this symphony with orchestras around the world and is recognized as one of the work's foremost interpreters. Symphony No. 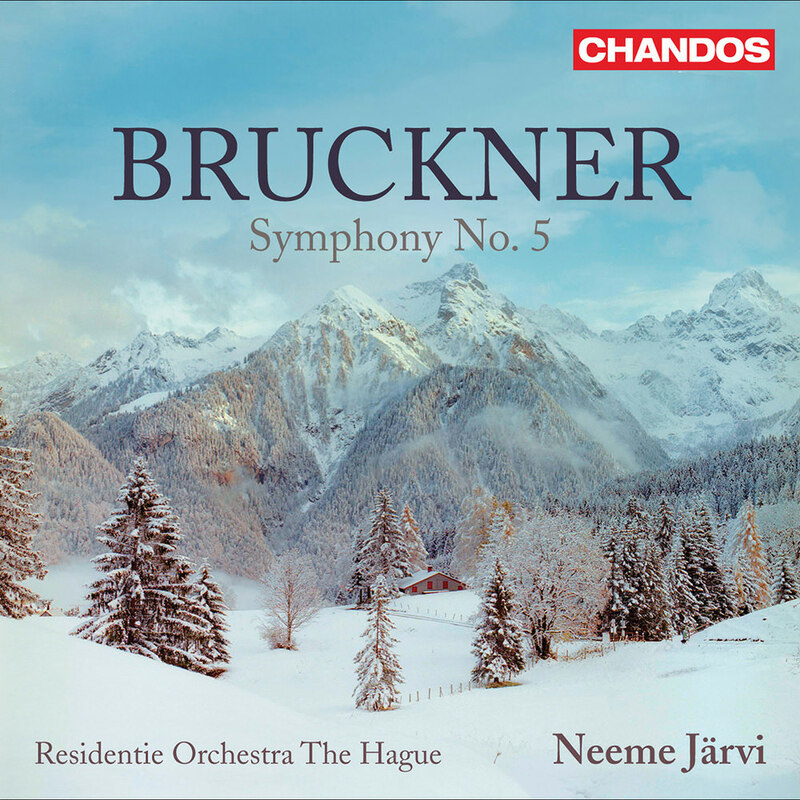 5, among Bruckner's most famous compositions, is widely regarded as the finest of his nine numbered symphonies.